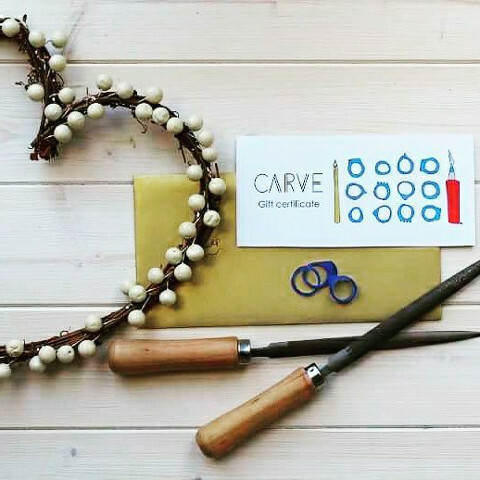 Carve is a fun and creative workshop where you will design and sculpt your own unique ring out of jewellers wax with expert guidance along the way. Learn about lost wax casting in the gorgeous setting of Blas Cafe, and enjoy a delicious brunch with prosecco to get that creativity flowing. At the end of the class you may then choose to have your finished creation cast in silver and professionally finished for an additional 50 euro (white/yellow/rose gold plating an extra 15/20) and returned directly to you within 3-5 weeks, ready to wear, show off and inspire the compliments! It's something absolutely everybody can do. If you're not entirely sure what you'd like to make we can help you along the way with lots of ideas to make something completely unique and personal to you.